Why a Start Here Page? John wants to know why we should have a start here page and the best way to create one. We recently put a start here page on ProBlogger. For us, the start here page has replaced the about page. If you have been blogging for awhile, it becomes challenging for a reader to know where to begin. A start here page can help a new reader find the most relevant content to them, and direct them on how to use the site. It is also very clickable. Start here is a compelling call to action. 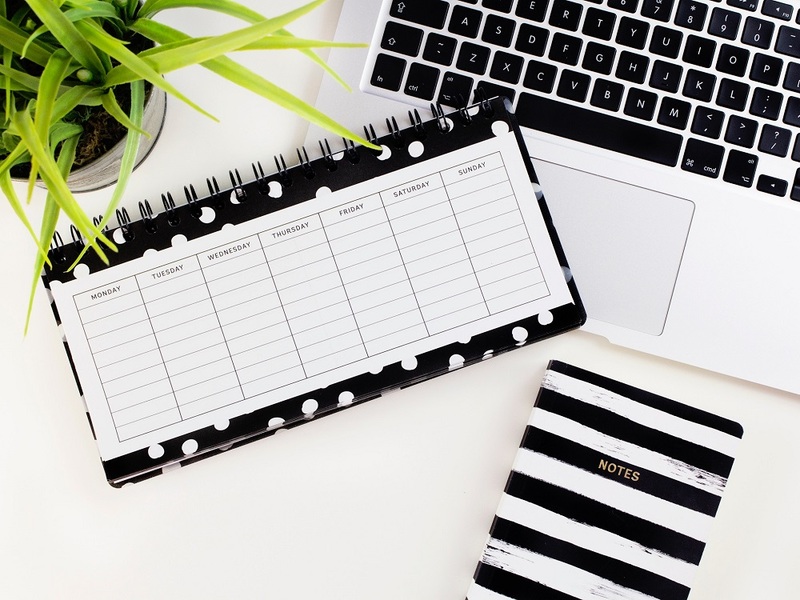 What you should put in your start here page will vary depending on the goals for your blog, but here are some compelling ideas. Make a Personal Connection – Who are you? What is your story? Use things like story, picture and video. Communicate who your blog is for – Who are your readers? What are their pains? Who are you trying to help and what are their needs. Communicate what your blog is about – How does your blog help change the lives of your readers? Point people to the right content for them – Get people to the content that gives them a “quick win” where they may have a challenge. Call to Connect – It’s really important to create a connection with first time readers. Depending on your goals. you might also like to highlight your products, services or other key converting pages on your site (affiliate pages). Social proof works too – Something that shows your site is active, numbers or testimonials or comments that show you’re helping readers. When it comes to format, there really are no rules. I would use whatever medium you usually talk to your readers with. If your blog is primarily text, then write your start here page. 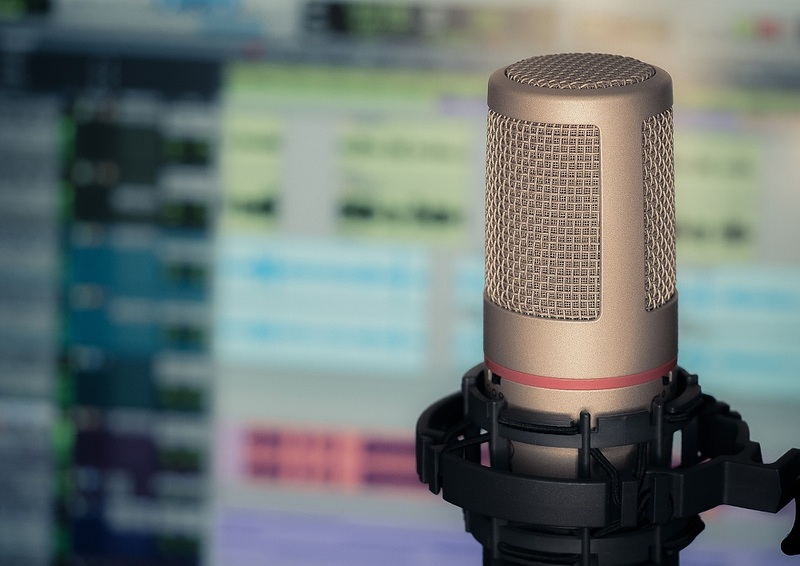 If you’re a podcaster, then add audio. Use whatever voice your readers are used to hearing you in. We have found video to be particularly effective and that can be a great choice too. You can see our new start here page here. How to find the right content. Introduces our portals and asks our readers what they need help with – points them to the portal relevant to those pain points. Pat’s is a great one that does everything I’ve talked about. All about joining her on her mission, being part of the tribe, becoming a friend. Uses a video to inspire people to the lifestyle she’s all about helping them to achieve but also shows her in action and builds social proof. Option to leave a voice message! Uses a simple but effective video – well branded, shows her personality, talks about the why of the site, talks about family etc. Talks about how her food journey was long, slow and not easy. Links to her best stuff on the site. I would love to hear about or see examples of your Start Here Page. Please leave a link of your Start Here Page or of another great Start Here Page example.